Dairygold has this week finalised its 2017 harvest cereal prices. 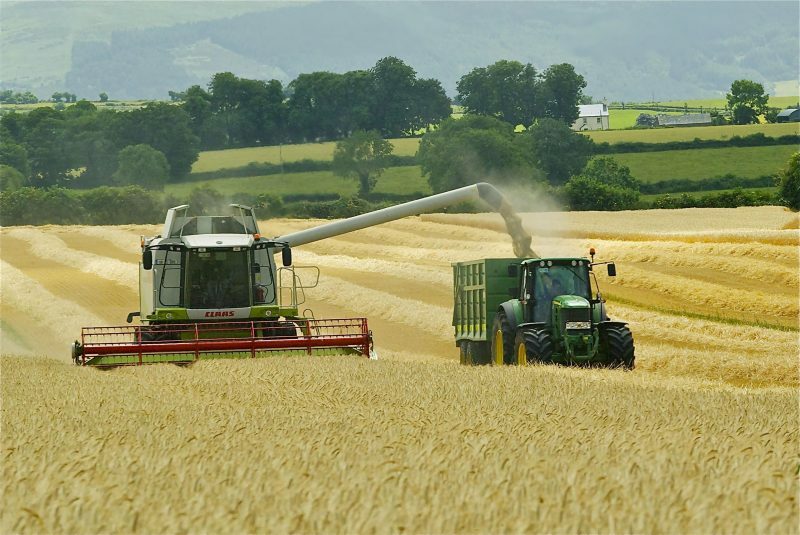 While another large global harvest this year has resulted in the continuation of the very sluggish International and National grain prices, the Society has again, in line with its ethos, demonstrated its support for and commitment to its cereal growers by paying leading prices. Dairygold is committed to maximizing the use of native Irish cereals across its range of feedstuffs.